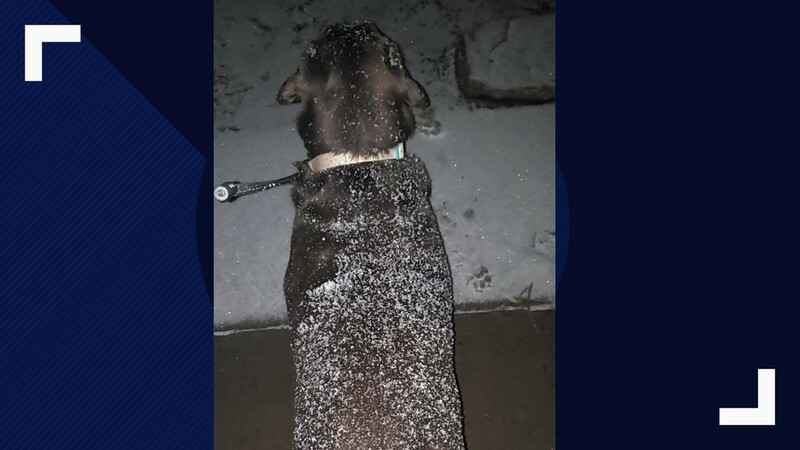 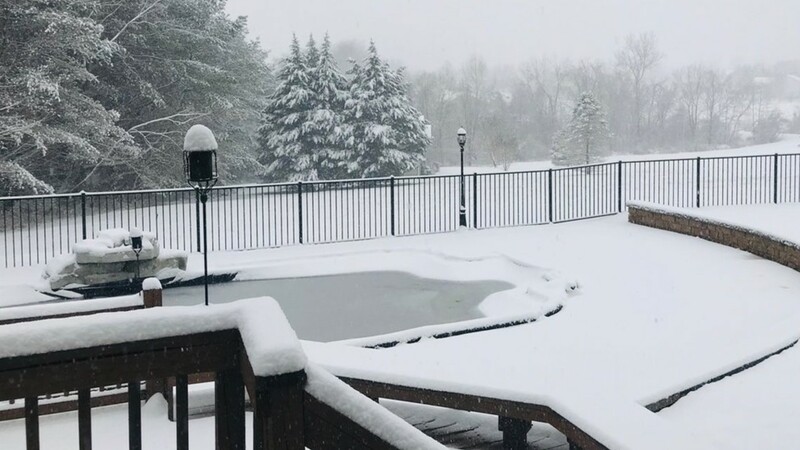 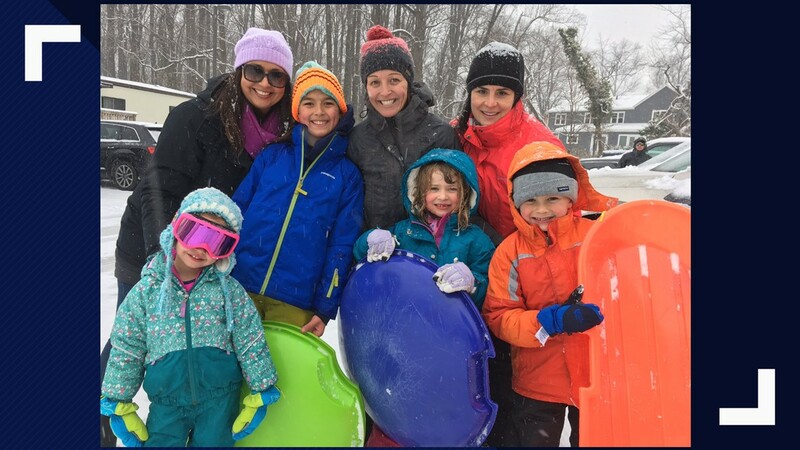 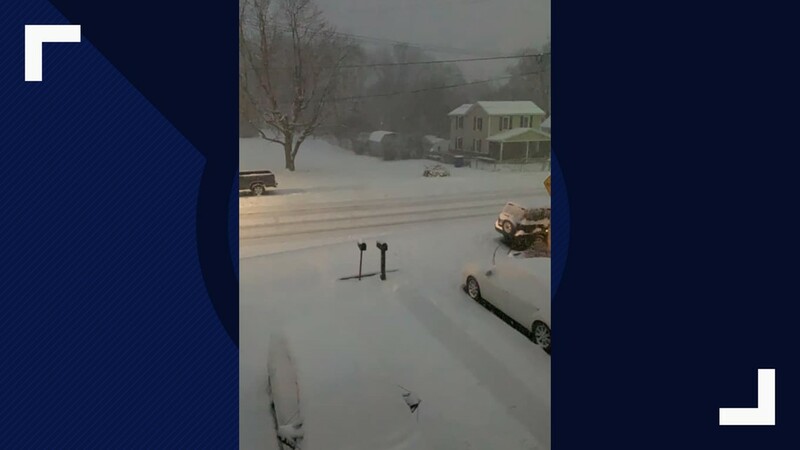 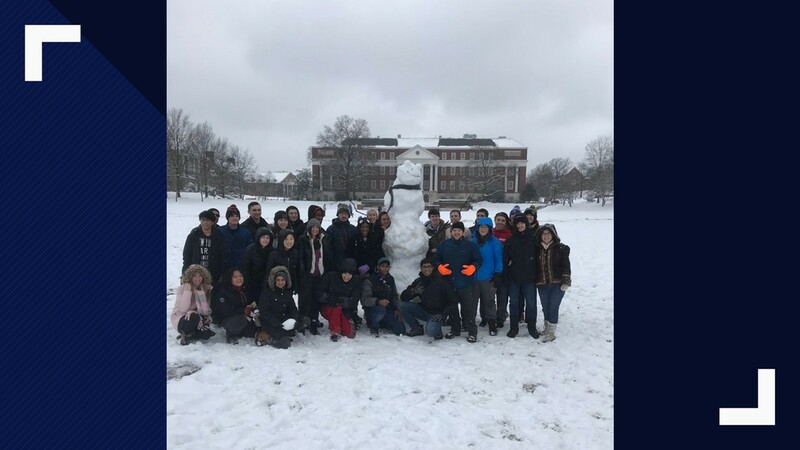 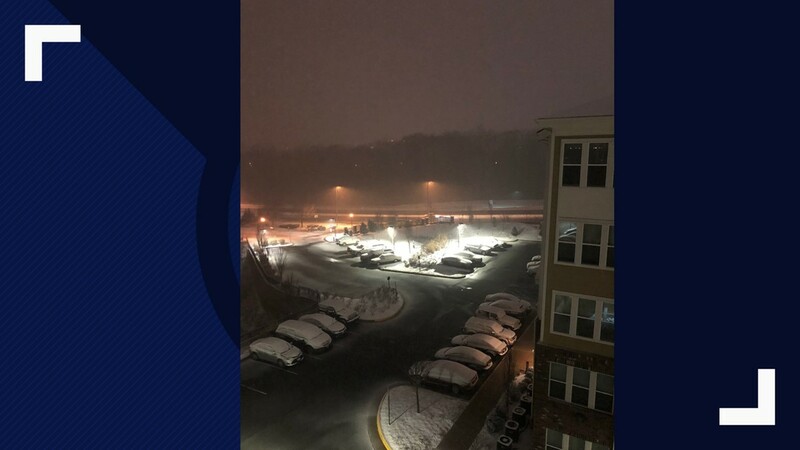 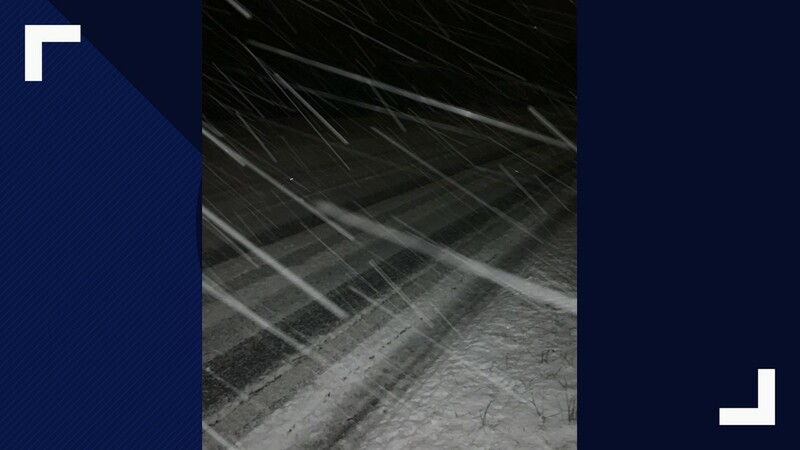 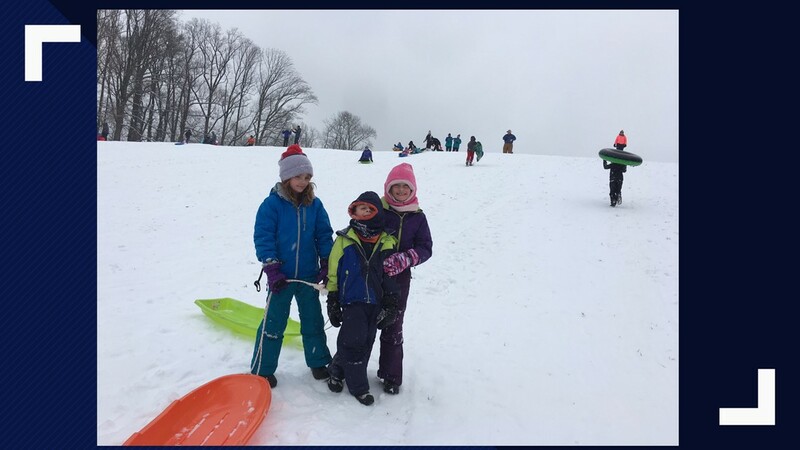 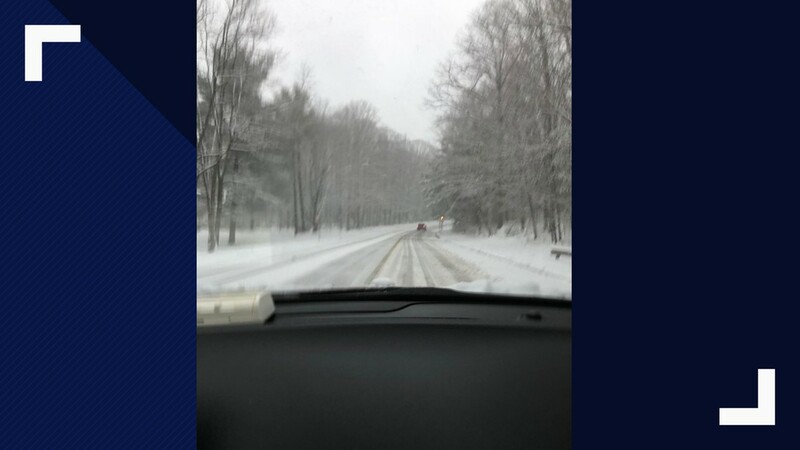 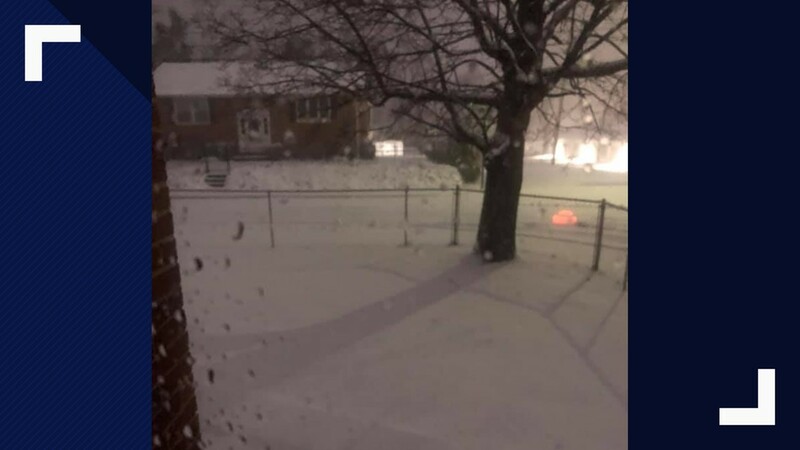 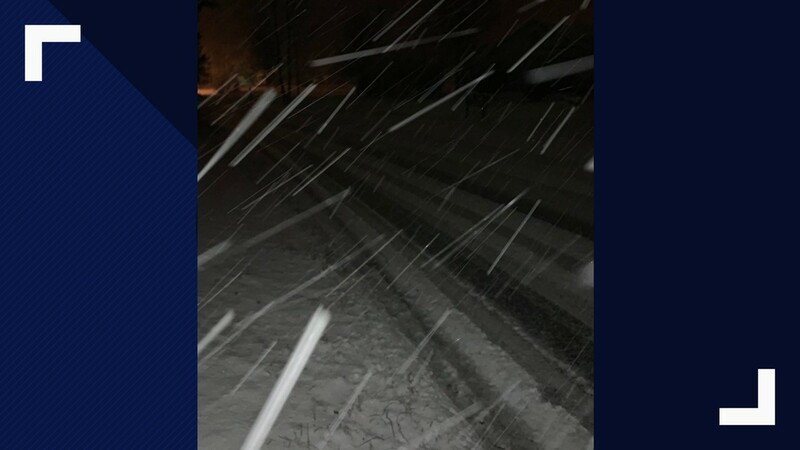 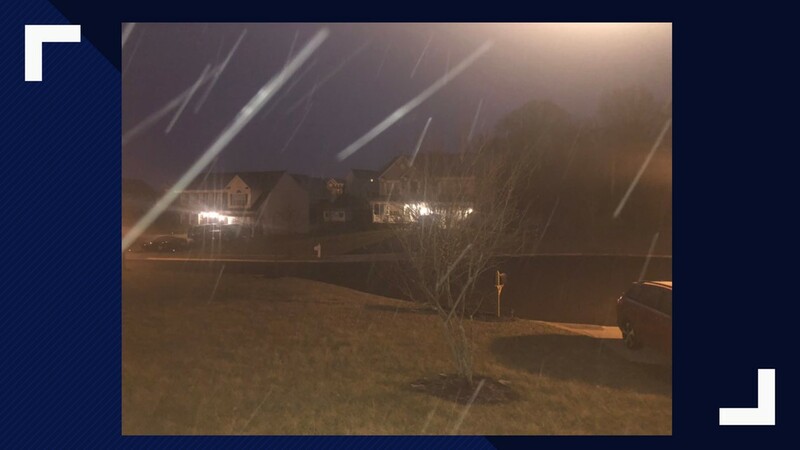 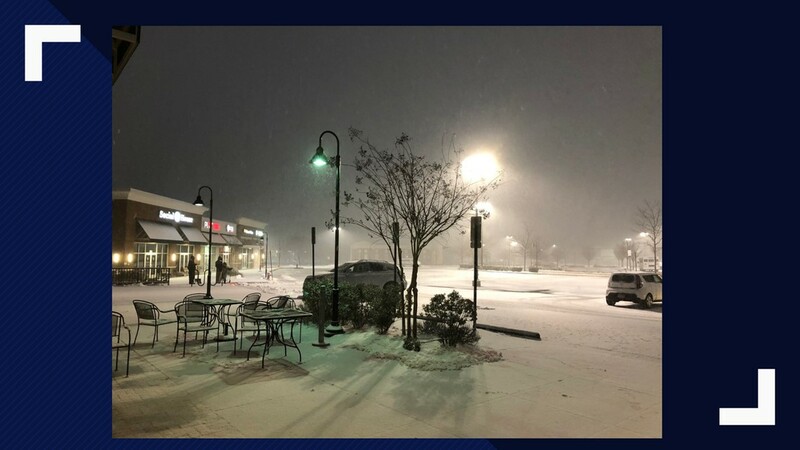 WASHINGTON — On Wednesday, we saw a wintry mix that left behind several inches of snow across the DC, Maryland and Virginia area. 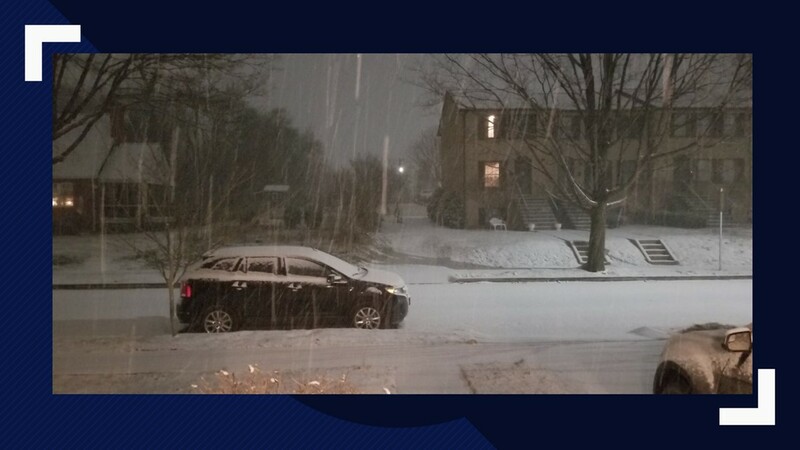 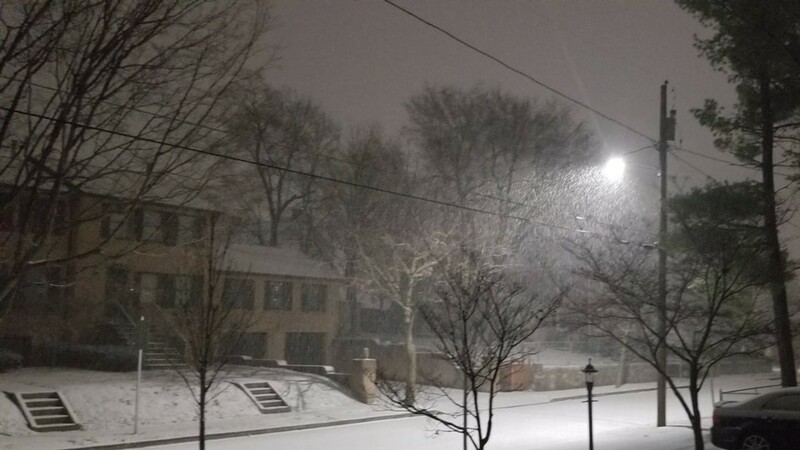 As of 9 p.m. on Wednesday, at the WUSA9 studio in Northwest, D.C. we saw three inches of snow. 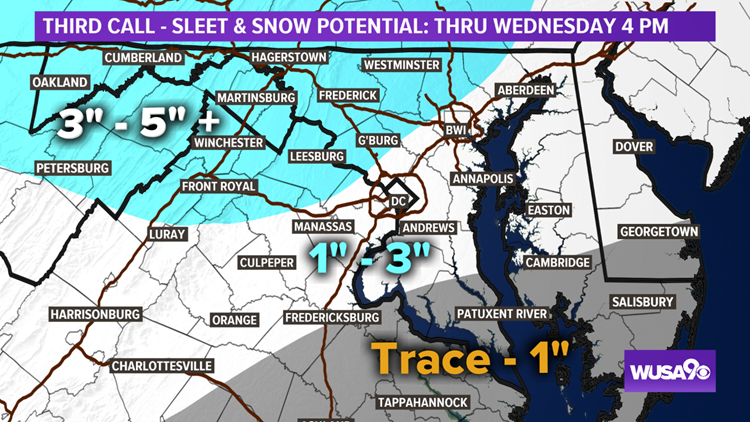 A longer list of totals in Maryland, Virginia and West Virginia are at the bottom of this article. 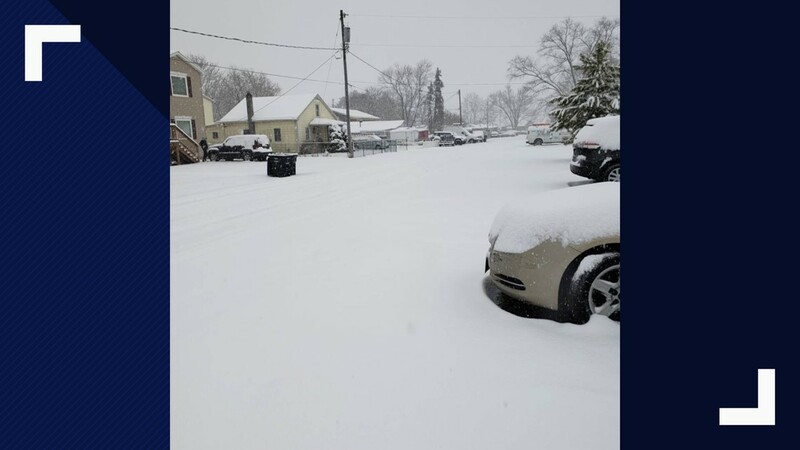 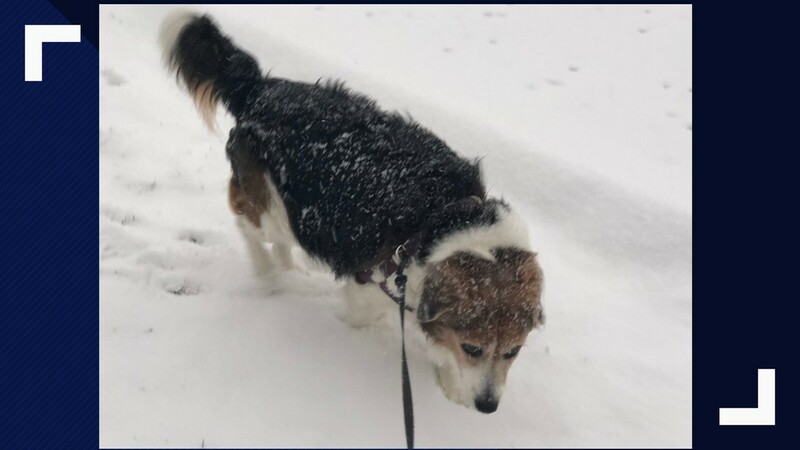 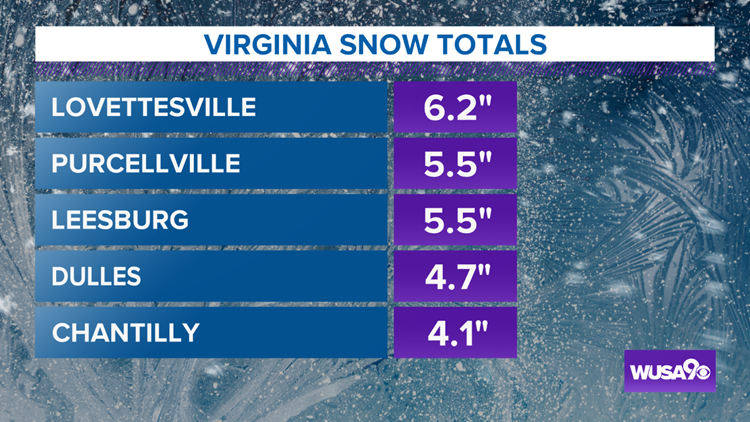 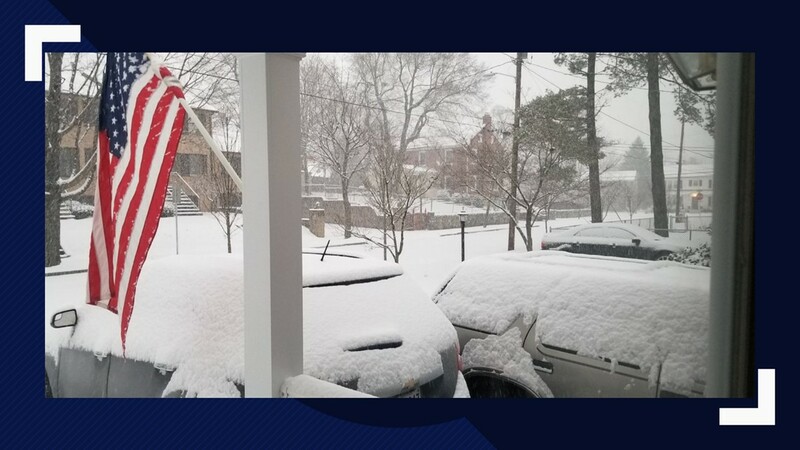 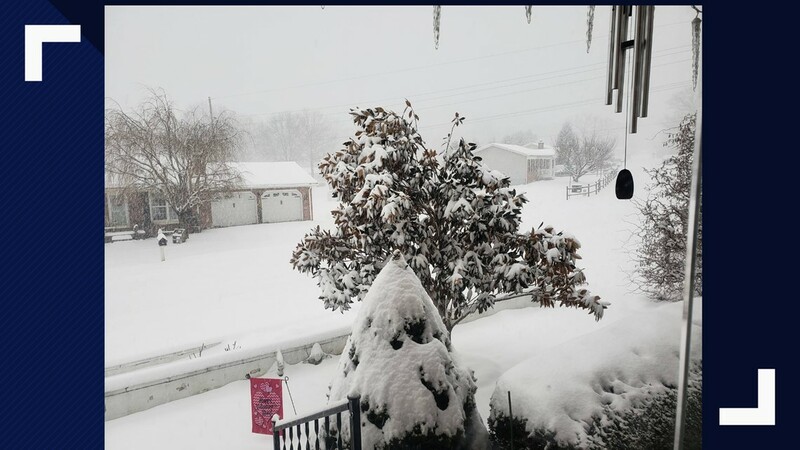 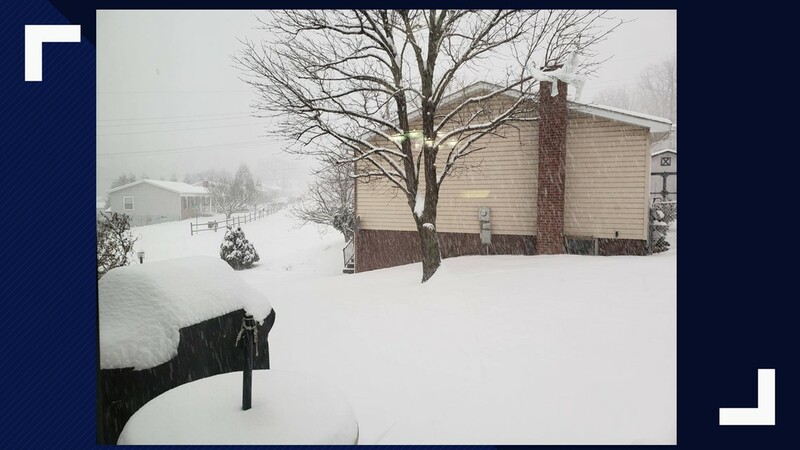 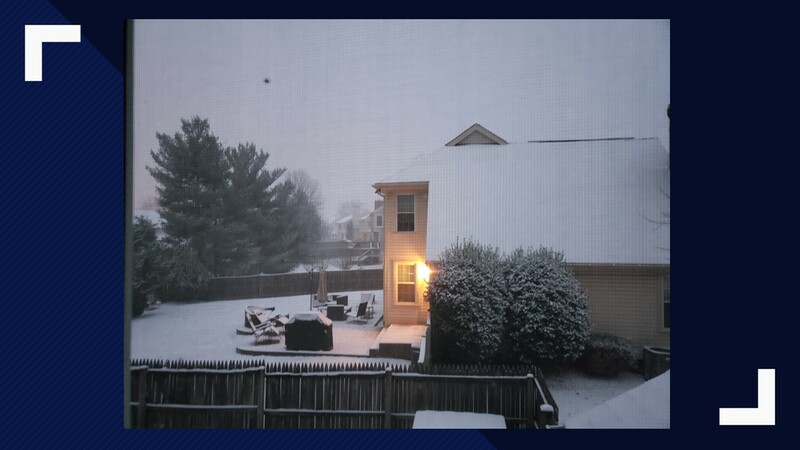 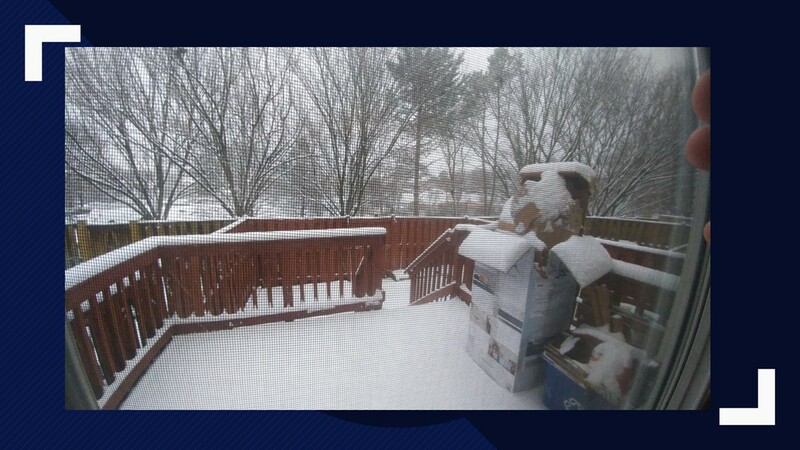 WUSA 9 Studio, NW DC - 3.0"
Allegany County - Ridgeley - 10.0"
Anne Arundel - Severn - 5.0"
Charles County - La Plata - 1.5"
Frederick County - Sabillasville - 7.5"
Howard County - Simpsonville - 5.7"
Montgomery County - Germantown - 6.1"
Prince Georges County - Savage - 4.9"
St. Mary's County - Callaway - 1.3"
Washington County - Hancock - 6.8"
Arlington County - Ballston - 3.9"
Clarke County - Boyce - 6.5"
Culpeper County - Reva - 3.2"
Fairfax County - Reston - 4.9"
Fauquier County - Broken Hill - 3.3"
Frederick County - Winchester - 8.0"
Loudoun County - Lovetsville - 6.2"
Page County - Honeyville - 3.8"
Prince William County - Woosley - 4.7"
Rappahannock County - Sperryville - 4.0"
Stafford County - Ramoth - 2.9"
Berkeley County - Johnsontown - 6.3"
Grant County - Petersburg - 6.0"
Hardy County - Lost City - 7.0"
Hampshire County - Romney - 6.3"
Jefferson County - Bloomery - 5.9"
Mineral County - New Creek - 7.7"
“I love it I! 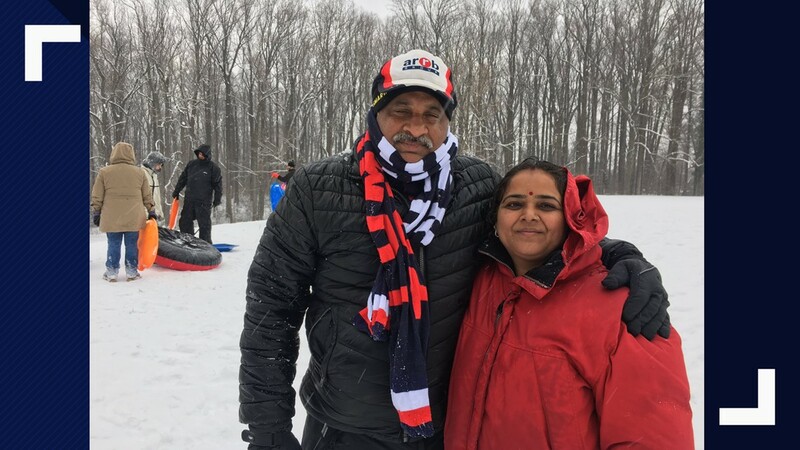 I love it 100%” Couple from New Delhi, India thrilled to see snow for the first time—on their 29th wedding anniversary! 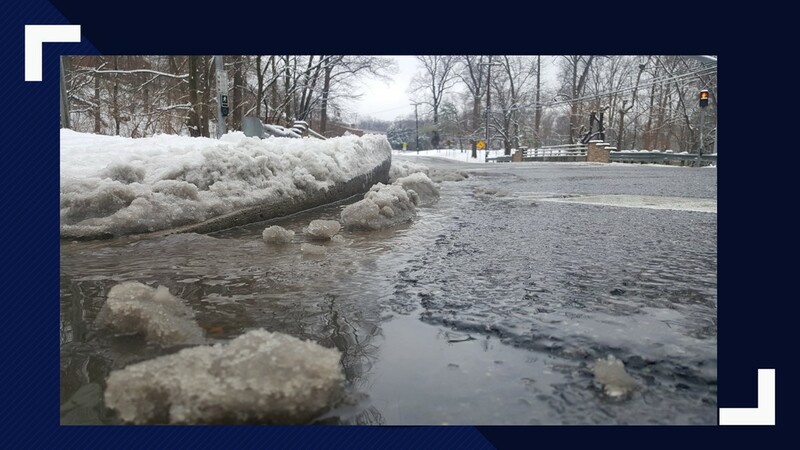 Snow is melting fast on Wayne Ave in Silver Spring. 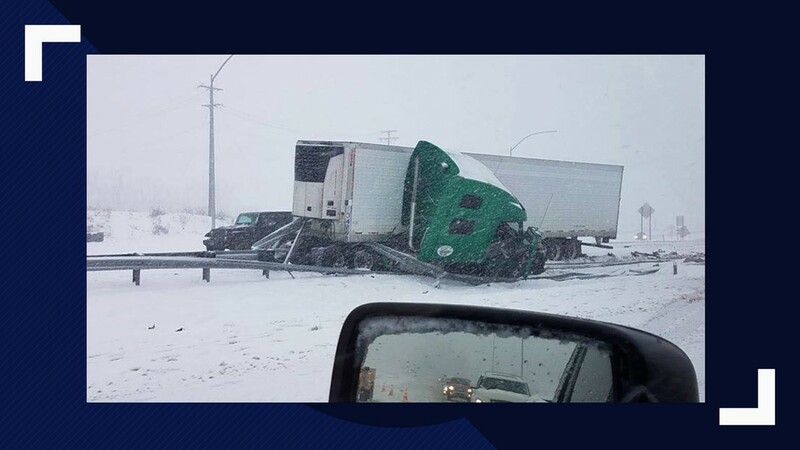 Here's a picture from the @MDSP Frederick of the jackknifed truck on US 15. 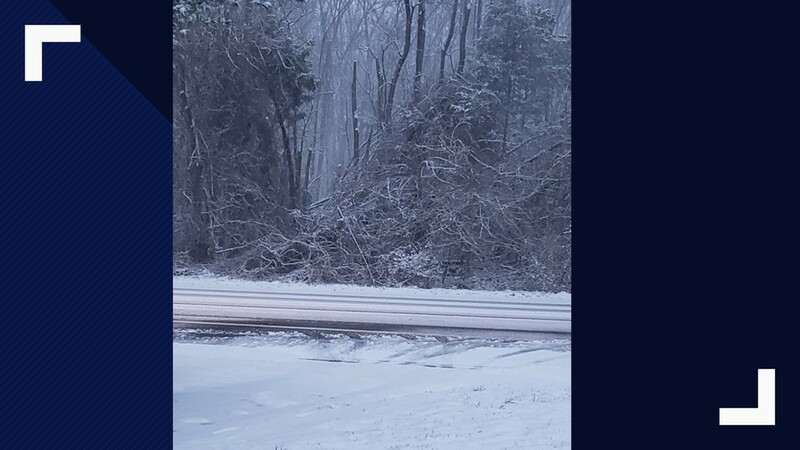 Might be smart to stay off the road for awhile yet. 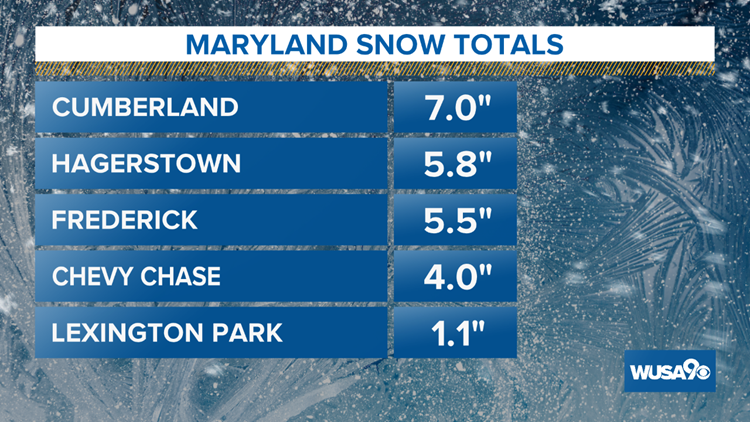 Point Of Rocks - 5.9"
Reagan National Airport - 2.6"
Dulles International Airport - 4.7"